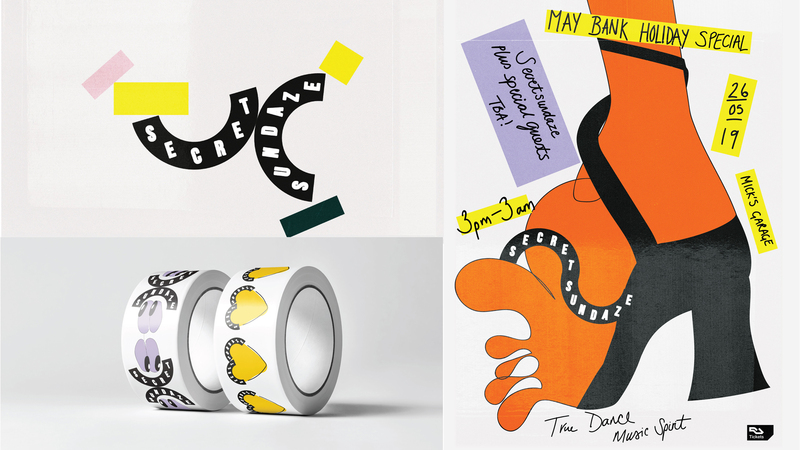 Secretsundaze’s have been throwing events across London since 2002. They first began by hosting secret parties on Sunday’s during the day across London, where they invited their friends to come along and enjoy the music, be apart of a like minded crowd and have a good time. The success of these events built quickly with the duo getting a dance music following that lead them to now being one of the music industries best known duo’s. Whether they are throwing a day party on a Barcelona rooftop, or a secret all night long event in the depths of East London, their community loyally follows. 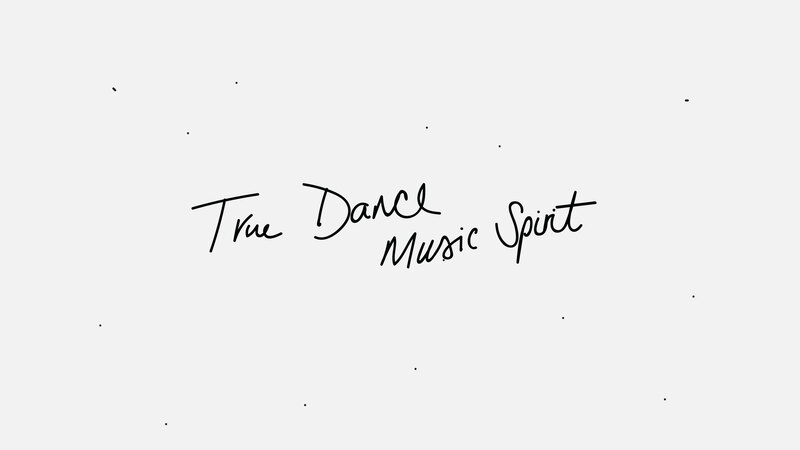 Secretsundaze is about soul, life, energy and love. 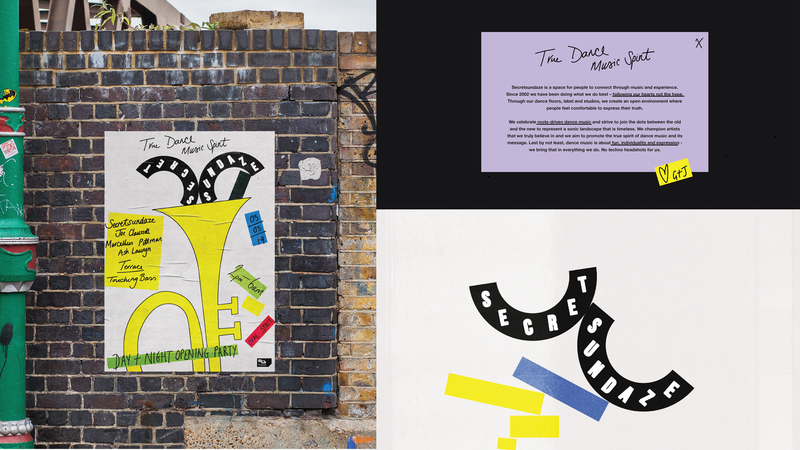 We were tasked with working across the entire visual identity for the new Secretsundaze. 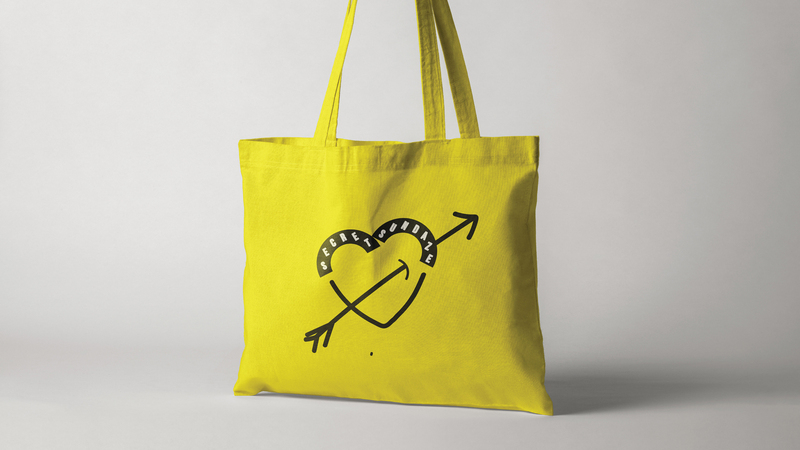 We collaborated with James and Giles to create an identity that truly represented Secretsundaze, putting heart before hype. 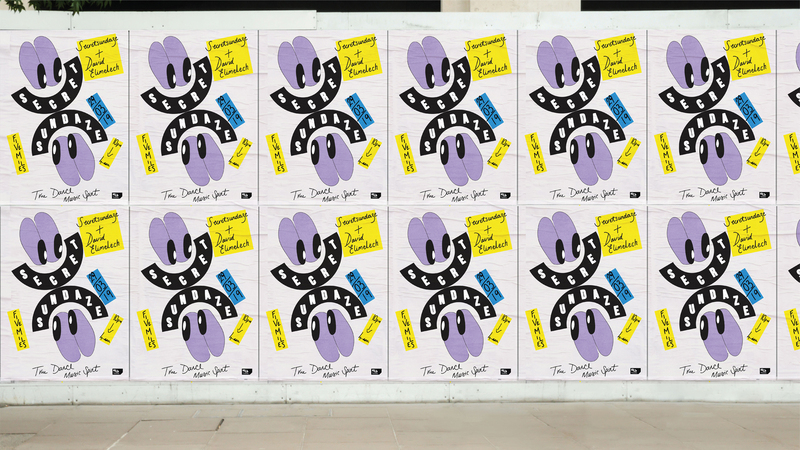 We wanted to create a brand that reflected on their 17-year long history, their personalities as individuals as well as what they have created through Secretsundaze and its global community. The identity is based on the concept of symbiosis. We showed this through the creation of a living logo that embodies the energy, playfulness and charisma of Secretsundaze. 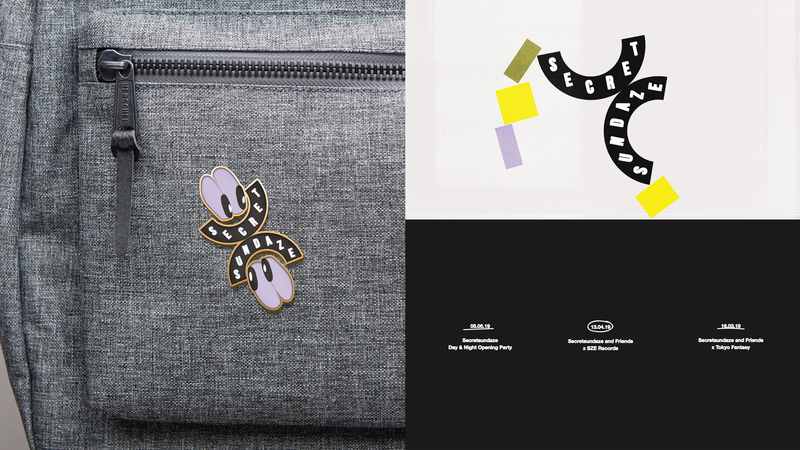 The brand manifests through a bespoke set of symbiotic graphic elements that are constantly reshuffling. 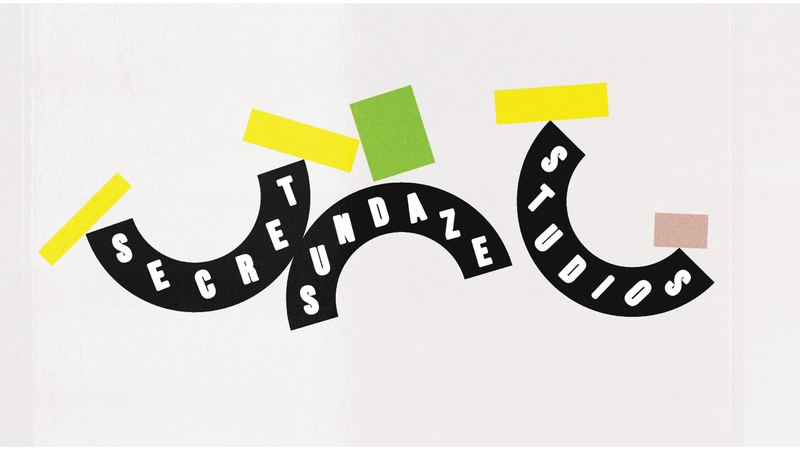 A set of illustrations that use the logotype at their core along with a vibrant new colour palette that honours the past, including the infamous Secretsundaze yellow - with a new hint of neon - combined with a multicoloured secondary palette. The logotype is made of two halves that are joined, which are a graphic representation of James and Giles. They as individuals have connected to create something incredible that people want to interact with, want to be a part of and feel connected too.